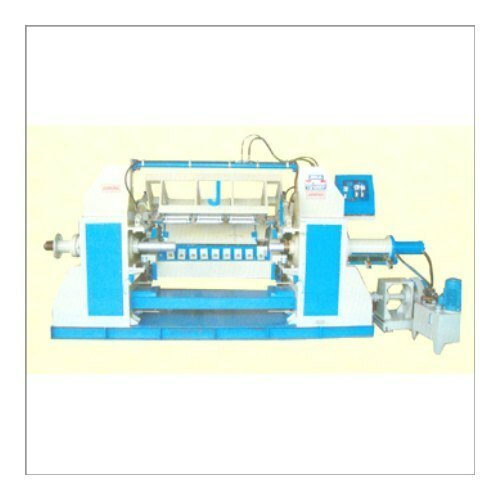 We are one of the foremost Veneer Lathe Machine suppliers in India. Our unrivaled Veneer Lathe Machine has high rigidity and stability. We use of optimum quality materials in the manufacturing of the Veneer Lathe Machine ensures high durability, tensile strength and resistivity to adverse conditions. 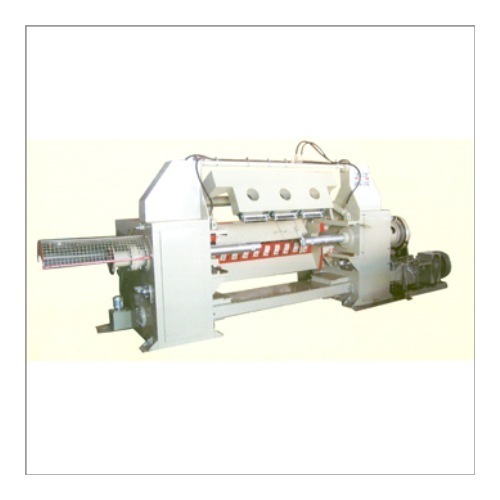 We bring forth our esteemed clients a qualitative range of Hydro Pneumatic Machines. These are precision engineered and fabricated using quality raw materials such as mild steels and many more. Our range is corrosion free and is widely preferred for the robust built and excellence in performance. We are engaged in offering our esteemed clients with a qualitative range of Hydro Pneumatic Machinery. These machines are fabricated using premium grades of steel and in compliance with the prevailing industry standards. Our range is also acclaimed by our clients for its sturdy construction, excellent performance and longer service life features. Moreover, we offer these machines to our clients at competitive market prices. 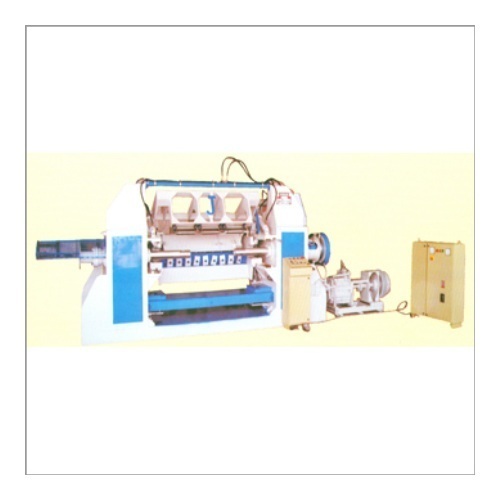 We are engaged in manufacturing of an exclusive range of Hydaulic Spindle Log Peeling Machines & Plywood machines. Our range is precision-engineered to perfection and fabricated using quality raw materials. These machines are widely demanded amongst our clients for it strong structure, anti-corrosive nature and minimal maintenance features. Moreover, we offer our range at competitive market prices to our clients and are available as a complete fix model at base frame with heavy duty back-up roller fitted. Ball Bearing Feed Screw for 20 Times More Life than Gun Metal Nut. Main Spindle Drive with Hydraulic System, there are no Thread in Screw and no Nut and no Chain Sprocket for Spindle Drive. All Gears are tempered and grind for accurate thickness of core in this model maintained is zero. 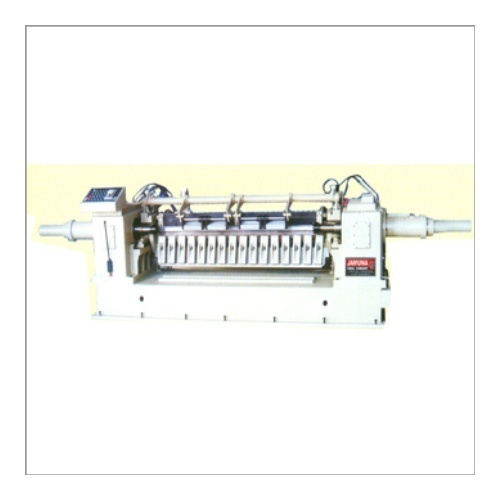 We are one of the reckoned names in the industry that offers RotaryVeneerLatheMachine108". These are highly efficient Rotary Veneer Lathe Machines are and acclaimed for compact structures, easy operations and brilliant performances. Our range of Rotary Veneer Lathe Machine 108" is fabricated using quality raw materials and latest techniques, which enhances the speed and productivity. This model is fully automatic fitted with heavy duty back-up rollers. With Conveyer and Pneumatic Clipper and Reeling. Looking for “Veneer Lathe Machine”?